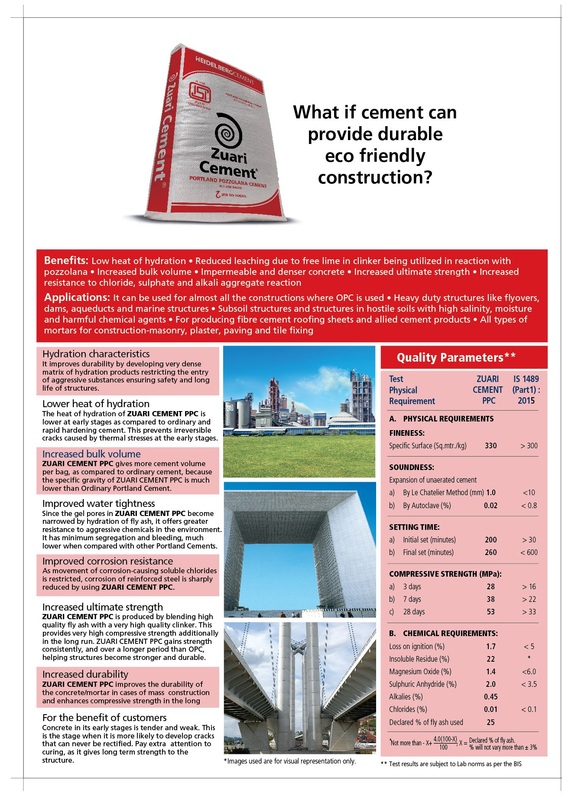 Marketing network, best quality cement within your reach at your doorstep. 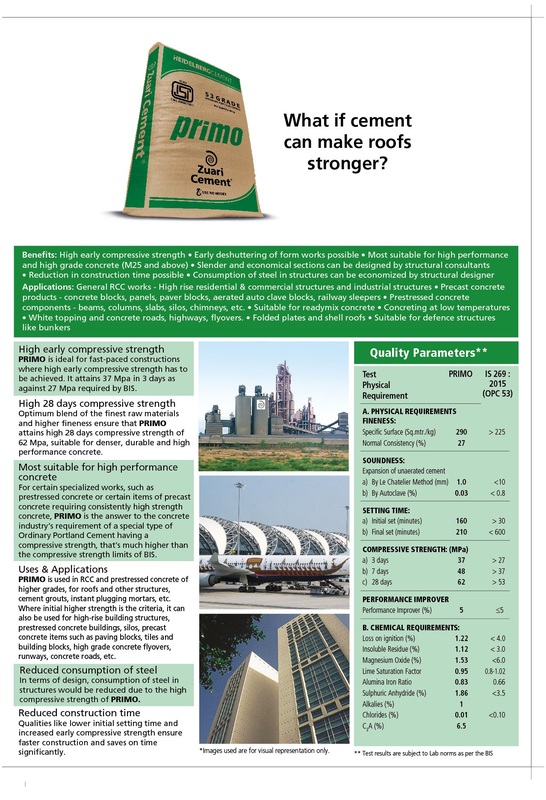 A strong marketing network and chain of dealerships make Zuari Cement one of the biggest marketing success stories. The marketing regions are chosen on the basis of Freight Price Economics the best blend of freight, price and quality yielding better average realization. 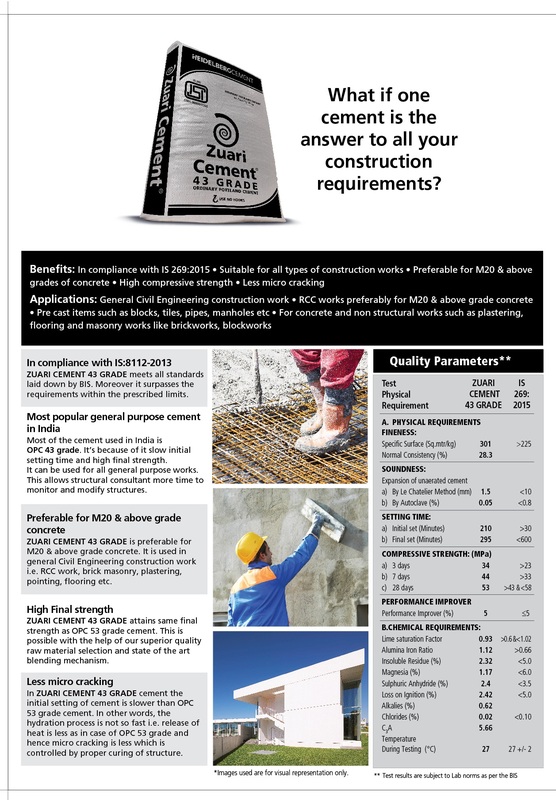 Zuari Cement always strives to meet and exceed customer expectations, especially in the areas of service and customer satisfaction. At Zuari, we view our customers as our partners, and our goal is to make ordering as efficient as possible. 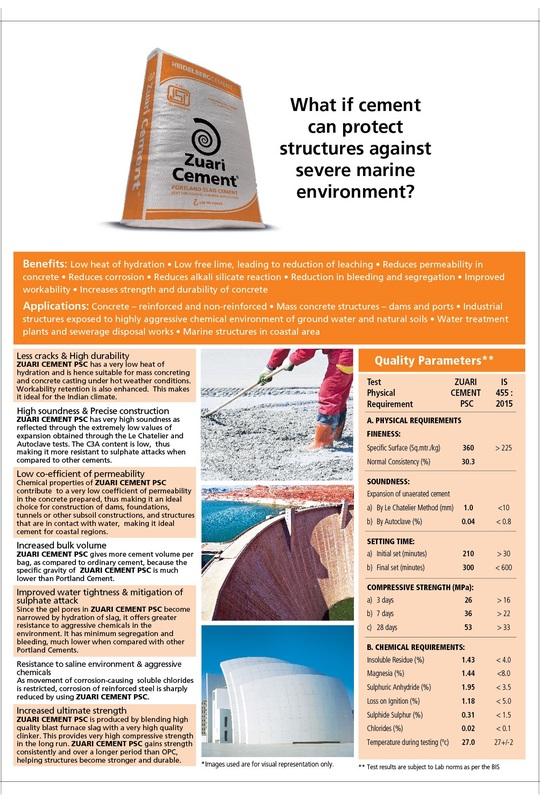 Zuari Cement is a leading player in South India.